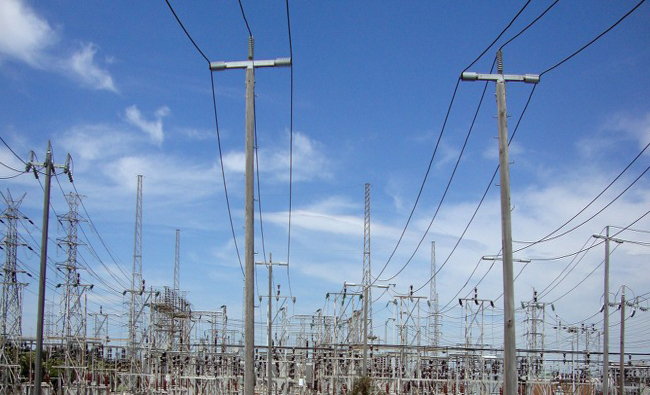 Many commercial buildings use more than half of their energy when empty. With rising energy prices, and increasing awareness of greenhouse gases and other pollutants from burning fossil fuels, businesses large and small want to reduce energy use and associated emissions. BENSS provides solutions for businesses to assess and monitor their energy usage, identify where building performance and maintenance issues are wasting energy, implement internal procedures to reduce energy use, and help design the workspace and work processes to be more energy efficient. We can also assess opportunities to minimise energy use and increase efficiencies throughout the supply chain. Where an organisation generates emissions directly, our environmental toxicologists are able to assist with testing, measurement, monitoring and recommendations. We offer a basic Workplace Energy Efficiency Assessment, which can provide smaller organisations or workplaces with a cost-effective option to identify opportunities for improving energy efficiency. 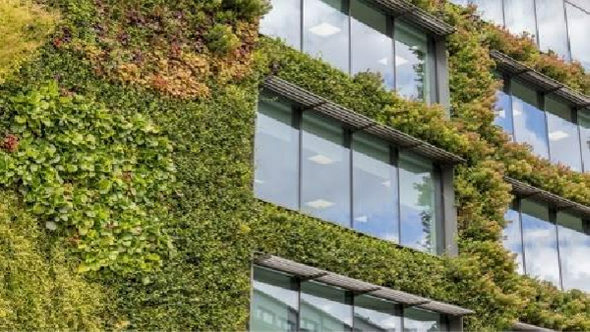 BENSS can also provide more in-depth Energy Use Audits for all workplaces in accordance with Australian Standard AS3598 (Energy Use), and NatHERS Energy Assessors nationally accredited with the Australian Building Sustainability Association (ABSA). An Energy Use Audit or Energy Efficiency Assessment will investigate all sources of energy consumption in the workplace, along with energy use patterns. Our experienced Energy Consultants can then advise the most practical and cost-effective ways to reduce consumption, based on individual site and client operations. BENSS’ Thermographers are internationally accredited certified by the ITC (Infrared Training Centre) in Sweden, and conduct Thermal Imaging Audits for all built environments. 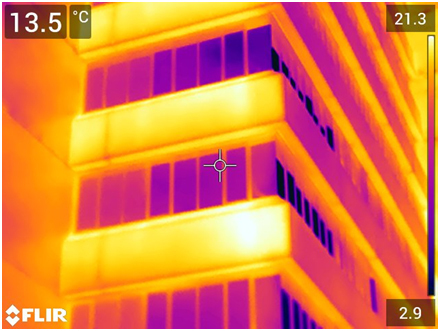 A Thermal Imaging Audit can detect a range of building and maintenance issues, including excessive energy use and where energy use can be reduced. Thermal imaging can identify where insulation is missing or inadequate to building surfaces, if plant and equipment is overheating, or if there are leaks to doors, windows or cold stores. Effective workplace design and use can have a significant impact on energy efficiency and productivity. Our energy consultants assess the workplace during normal use, including consultation with building occupants, and provide a detailed report highlighting key areas where consumption could be reduced. During the workplace assessment we focus on a number of key factors. Energy consumption can be reduced by maximising the effectiveness of existing HVAC systems, or harnessing natural airflow. Positioning of furniture and workstations, and selection and use of furnishings and surface finishes, can also reduce the need for artificial heating, cooling or lighting. Control of natural light, to reduce the need for artificial light, or reflect heat away from the workplace, can often be improved by workspace layout, selection of surface finishes and colours, or window tinting. Our consultants also assess general work space use, and work process efficiency. For example, minimising the number of building areas used for a particular process, installing automatic controls for building services, or utilising the heating or cooling of plant and equipment for secondary heating and cooling of workspaces. For our clients who may actively produce emissions from their activities, to the air, land or water, our consultants can provide initial testing and identification, ongoing monitoring, and site-specific recommendations to ensure regulatory compliance and Best Practice.